In this IDC Technology Spotlight, learn how Bandwidth differentiates itself in CPaaS and what to consider when looking for a provider. Communications platform as a service, or CPaaS, is a new approach to building communications applications. As an enterprise-quality CPaaS provider, Bandwidth allows organizations to replace aging systems and move to the cloud and embed communications such as voice, messaging, 9-1-1, and phone numbers directly into their core business processes through the use of APIs. 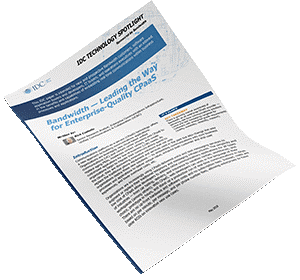 Given these factors, the IDC Technology Spotlight says Bandwidth “is a great fit for the enterprise-grade user looking for higher quality, better cost, and the ability to customize services.” Learn more about how Bandwidth can help your Enterprise in the IDC Technology Spotlight -- download it free today! 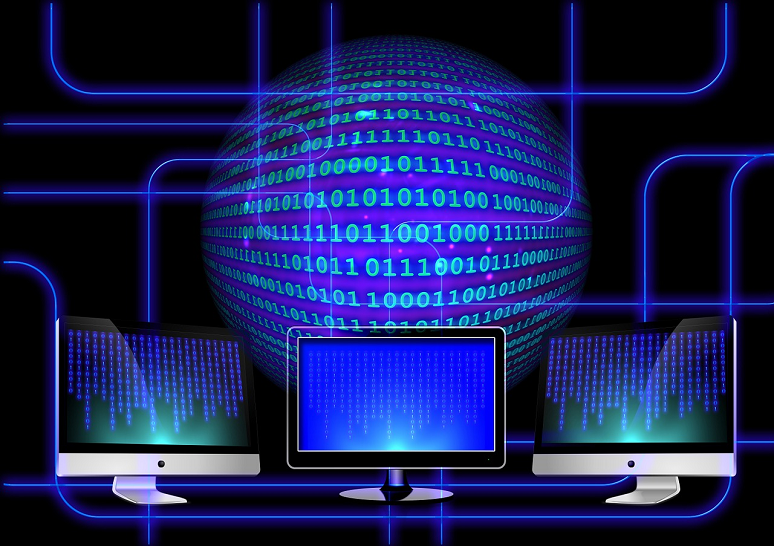 Adding communications functionality via APIs can provide enterprises a boon, but not all offerings are equal. We're at the beginning of a modular enterprise communications revolution, addressing the critical issues of simplicity, speed, and flexibility. Vonage's shift to a 'fully programmable' platform aims to integrate its UCaaS, CPaaS, and CCaaS offerings to support digital customer experience. Introduces Engagement Platform, aimed at reducing barriers to entry for communications platform as a service. CPaaS 2.0 delivers flexible, customizable, and easy to use programmable communications to improve customer experience and business processes.